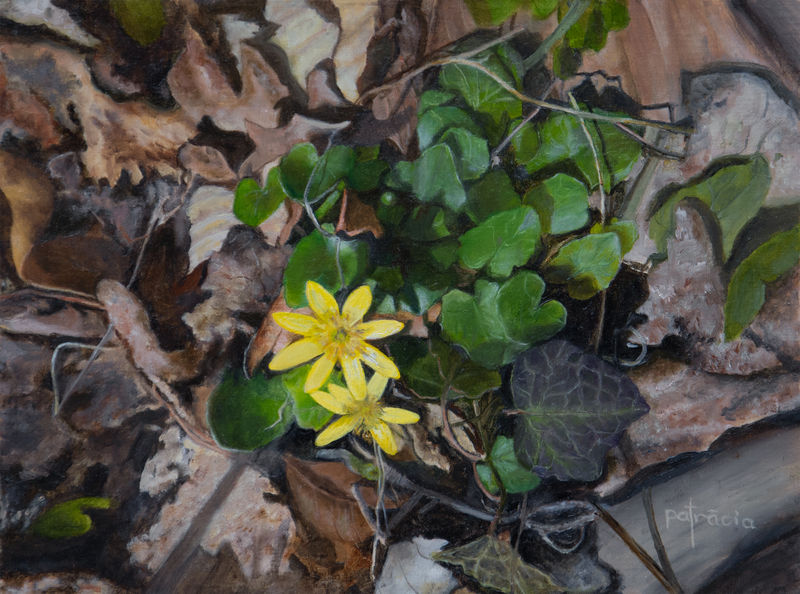 Interest in art blossomed at retirement for Patricia. Non credit classes, workshops and the enjoyment of meeting a challenge contributed to her favorite subject, portraiture. 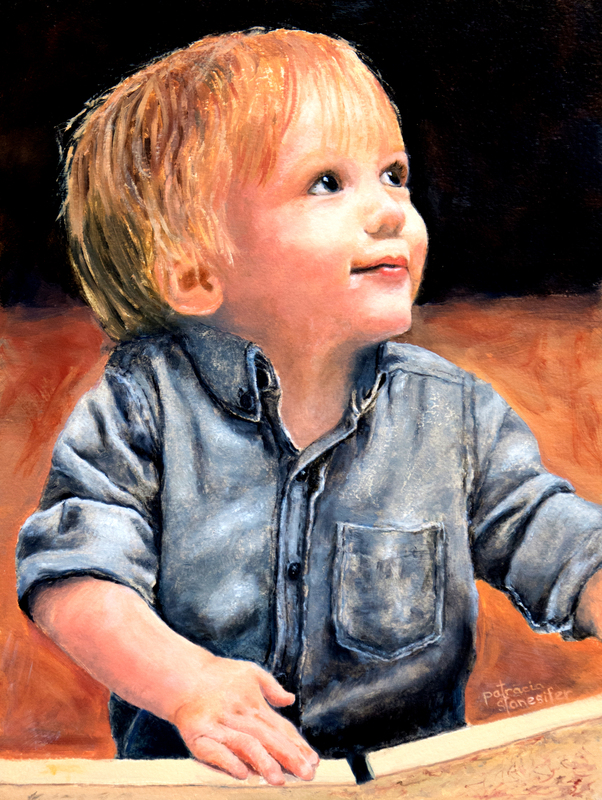 Patricia is immersed in the operations of the Harford Artists' Gallery in Bel Air, MD. 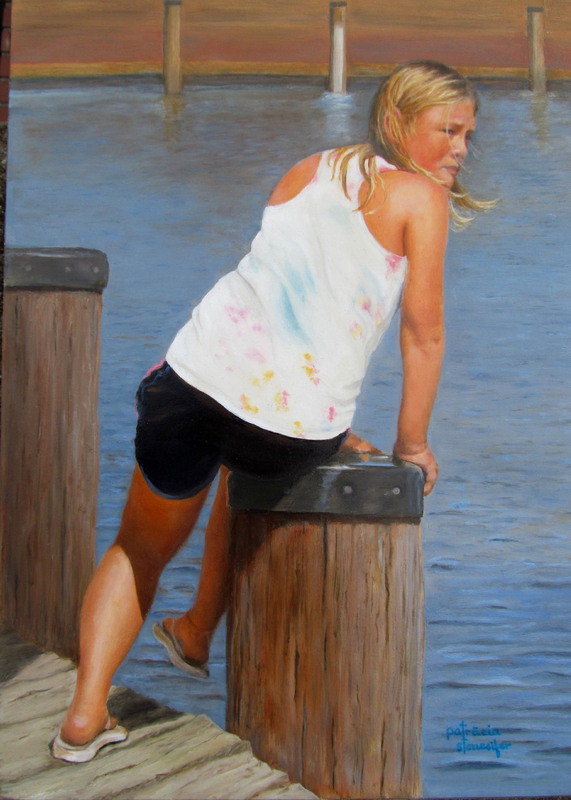 She is studying under nationally recognized oil artist Lee Alban. 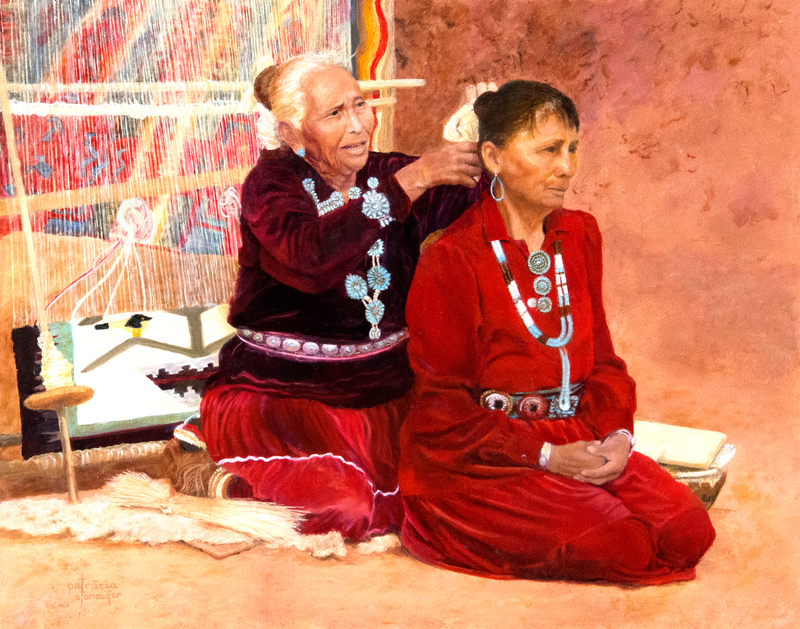 The older woman is placing a Tsiiyeel made of white sheep wool on her daughter's hair. To do this is an act of love. Maryland's eastern shore is known for it's Chesapeak Bay Blue Crabs. 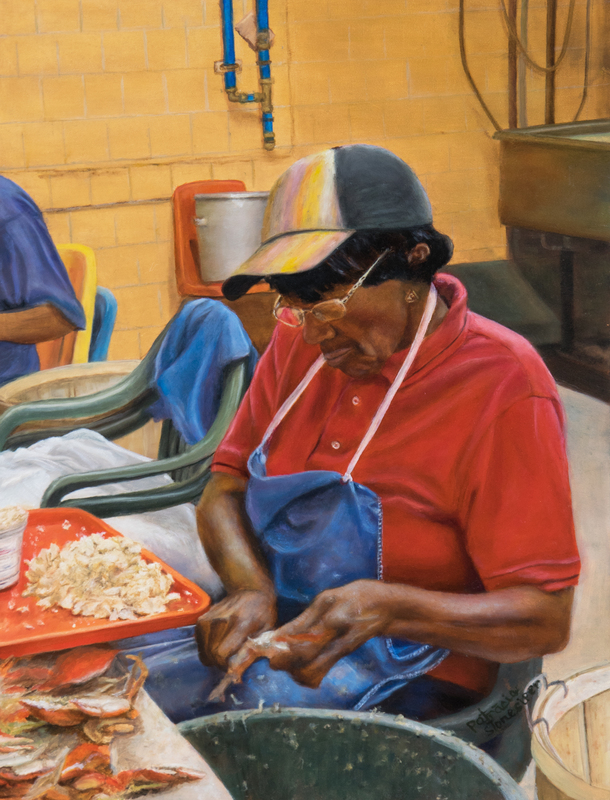 This lady has a long history of picking the meat from the steamed crabs. 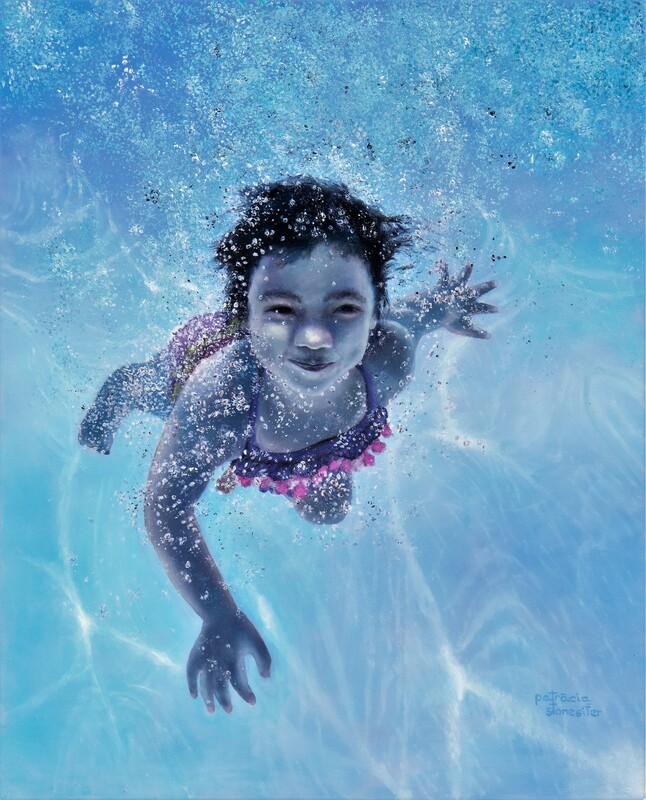 Chilly girl was the first painting I did in oil. 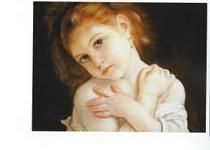 Copying an old Master was a challenge as was the first use of oil paints. 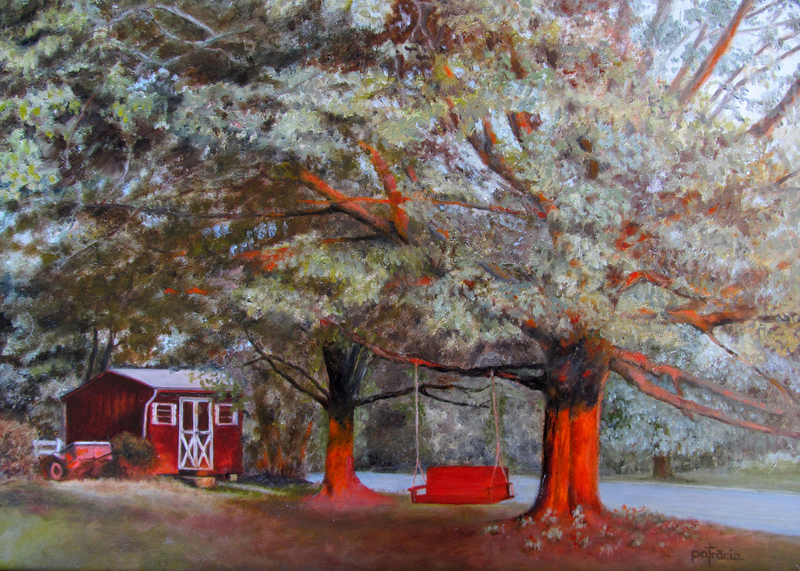 Loving a walk in the woods, sunrises and sunsets gives me the imputes to record them with my brush.